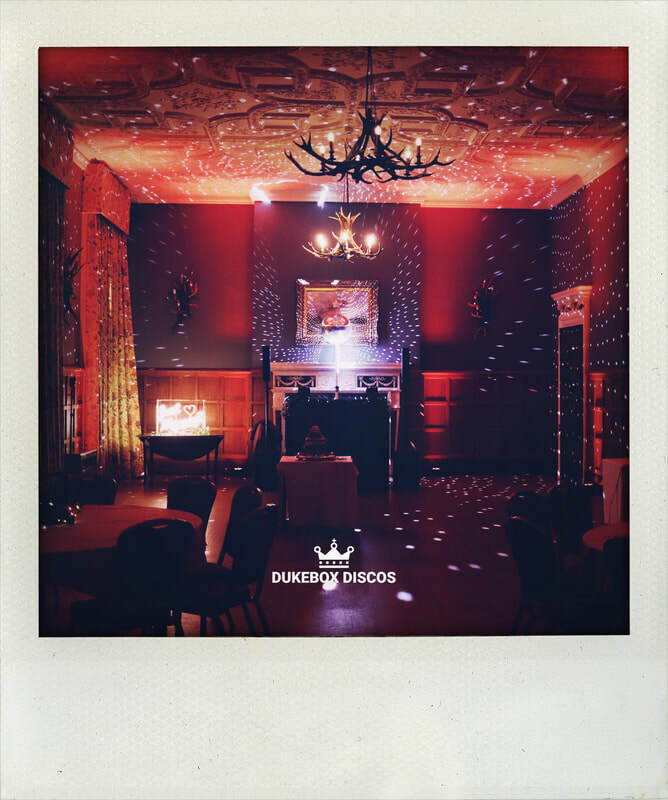 "I ACTUALLY CAN'T FAULT THE SERVICE FROM DUKEBOX DISCOS​..."
Find out what is included in each package to help you decide which option is best for you. 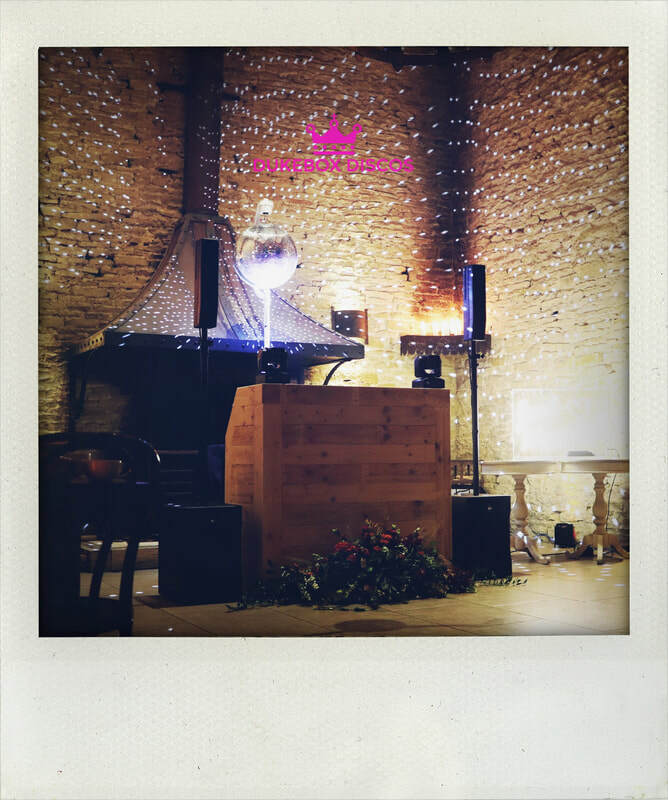 ​Sometimes it’s the little things that make a big difference. 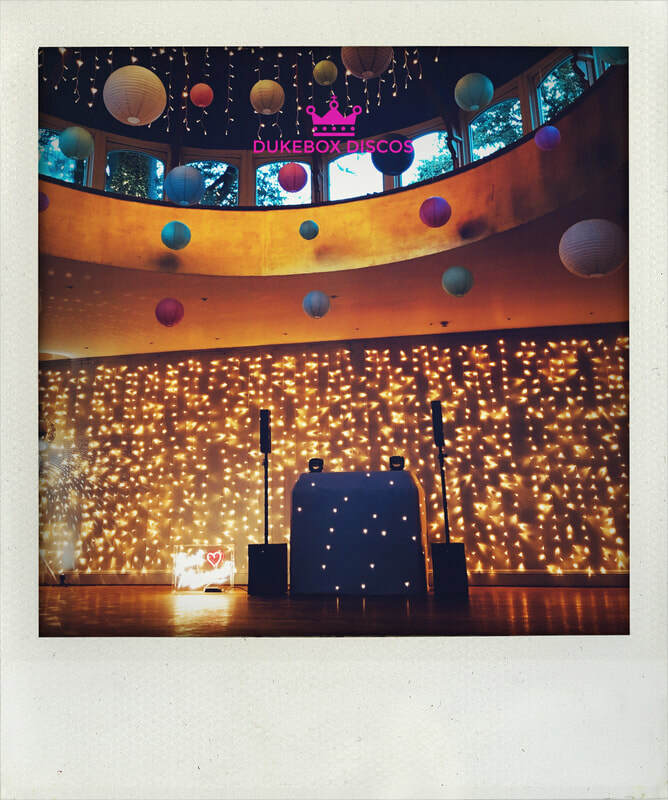 "Dukebox Discos were just amazing at our wedding..."
Awards, applause and kind words from happy customers. 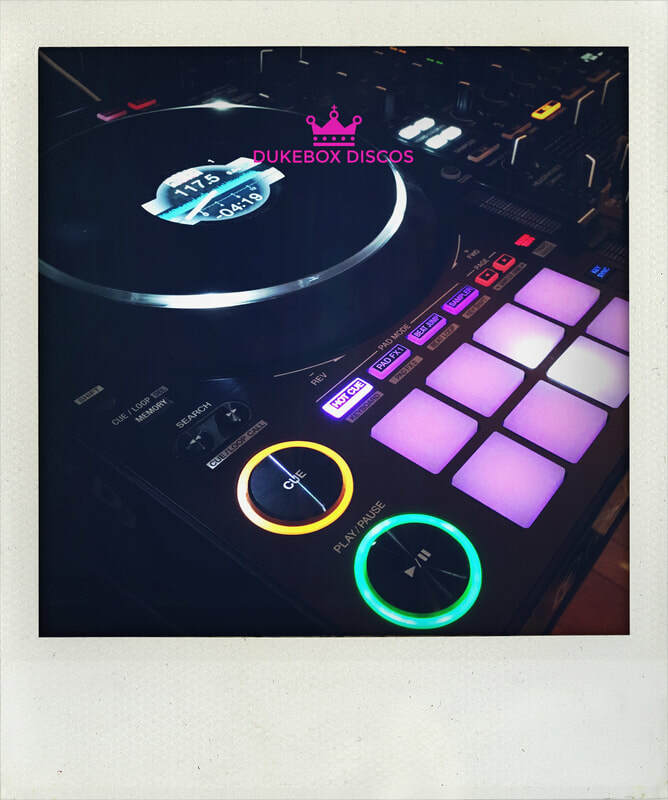 The Dukebox Discos blog offers insights into the latest news and expert views of a wedding DJ in the Cotswolds. 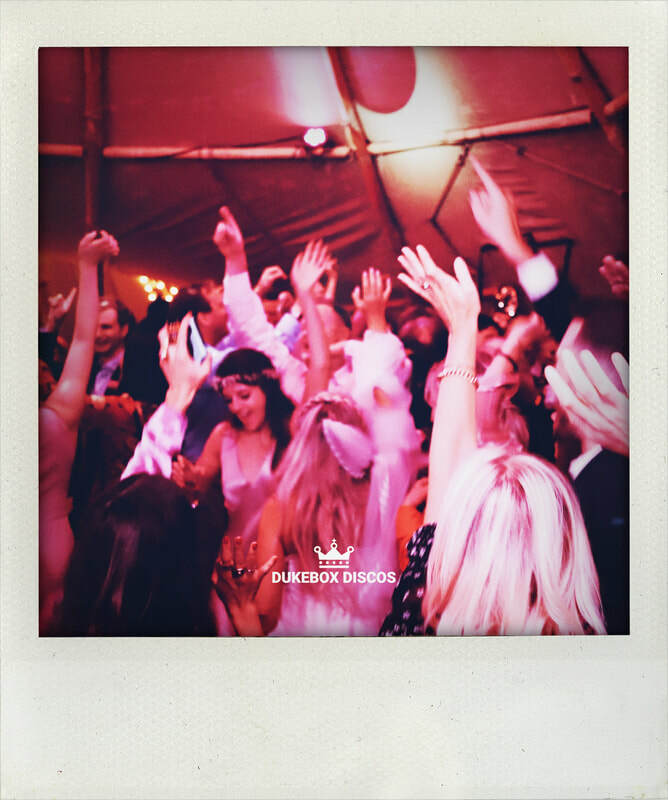 ​Dukebox Discos regularly​ perform at the most prestigious wedding venues in the Cotswolds and throughout the rest of the UK. 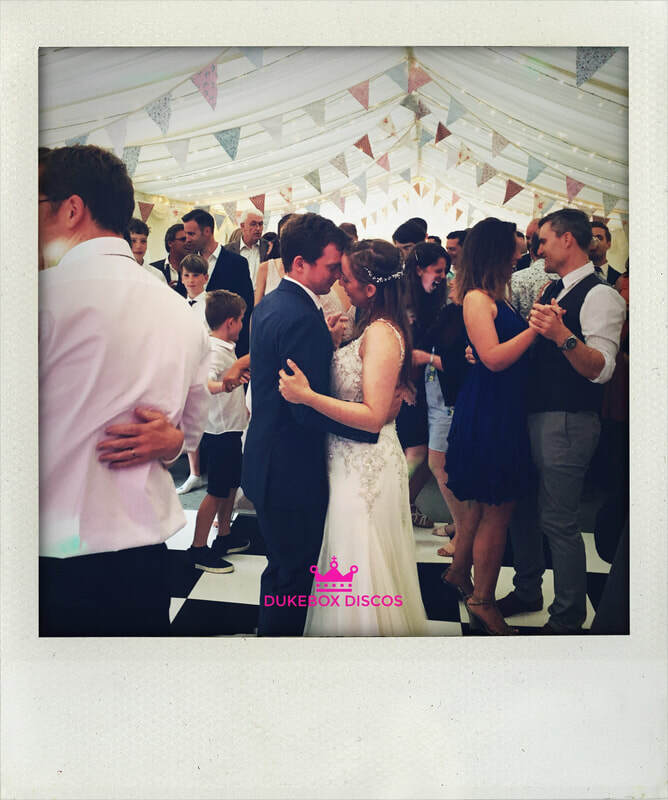 Oxford, Banbury, Bicester, Abingdon, Henley-on-Thames, Witney, Bibury, Stow-on-the-Wold, Cheltenham, Stroud, Cirencester, Thornbury, Tetbury, Bath, etc.